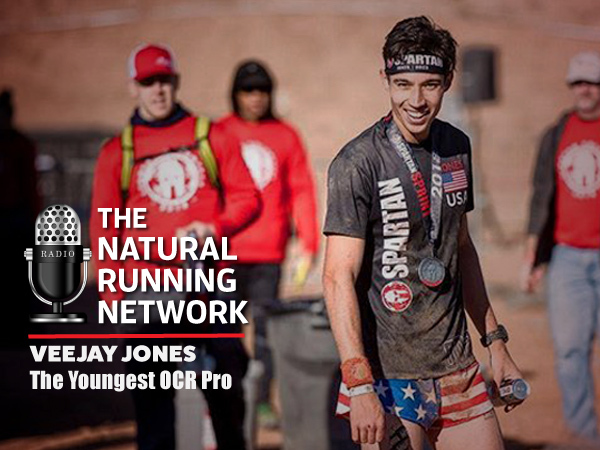 Veejay Jones is the youngest athlete to win a Spartan Race overall and is currently a member of The Spartan Pro Team. He is also an athlete coached by Richard Diaz. In this episode, we discuss the prospects winning against the competition at the NBC Spartan Series season opener at San Jose California on March 24th, 2018. This season, Veejay has posted two wins and a second place finish in Spartan Race elite competition with his last event being 2nd (by just over a minute) behind Cody Moat last years Spartan world Champion. Veejay shares his insight relating to the contenders he’ll face and his hopes of eventually making his mark as a pro in the sport.